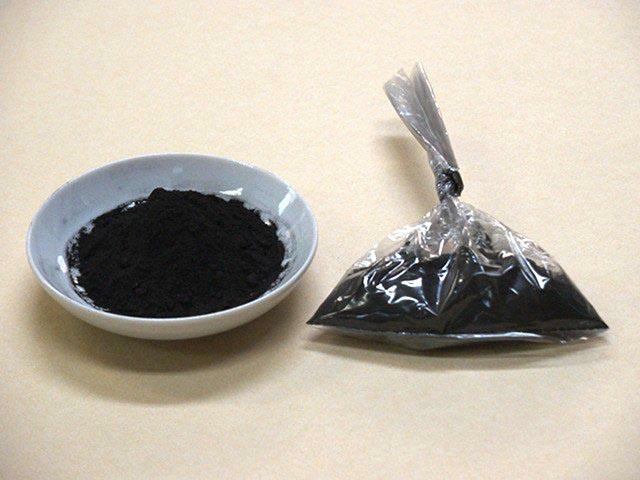 Powdered magnetite. Material for making nugui for sashikomi-togi (finish without hadori). Free delivery.